Need help understanding repair amendments? As a Buyer, it’s important to understand what exactly makes up your repair amendment and what effects it will have on your home in the long run. Although your amendment is typically prepared by an agent, you play an important role in the negotiations and final outcome of the agreement. 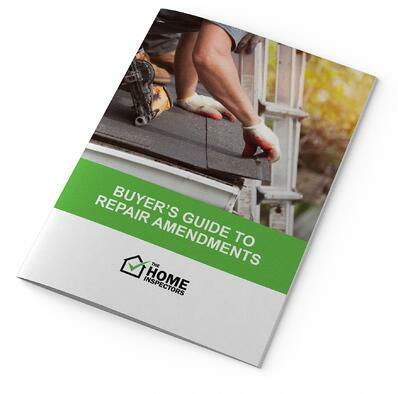 Take time to read through this Buyer’s Guide to Repair Amendments and discover what exactly goes into your repair amendment and what your specific role really is as a home buyer! Download our free buyer's guide to repair amendments today! discover how to take control of your repair amendments!